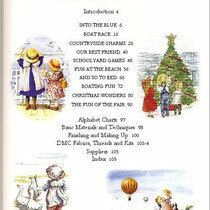 33 AOY charts especially designed for this publication. 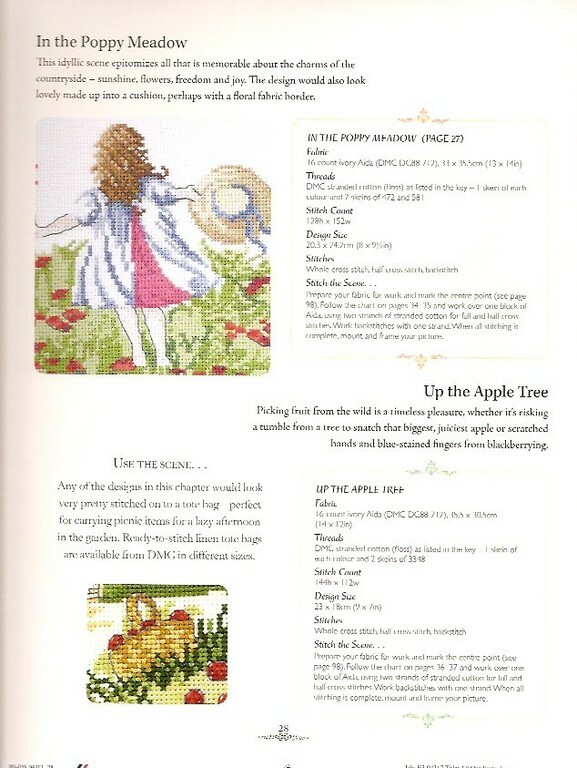 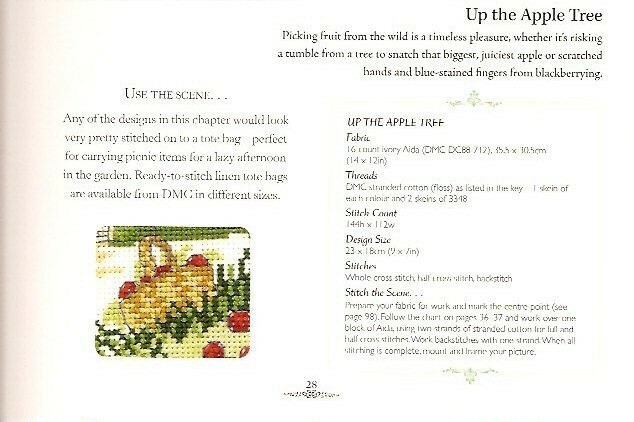 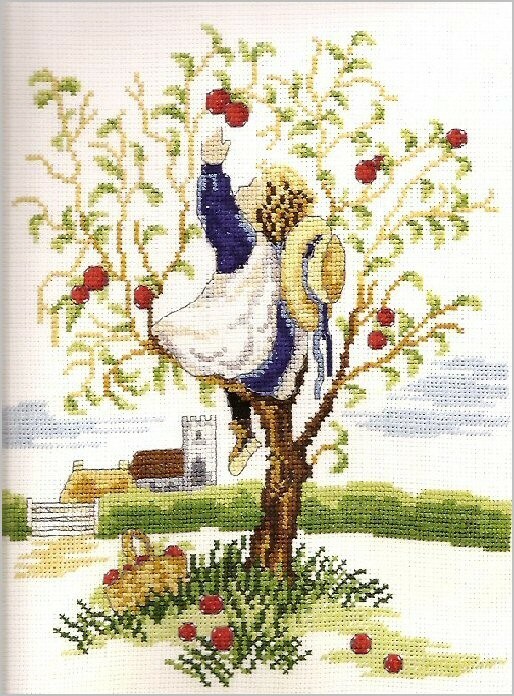 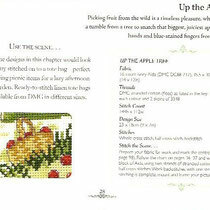 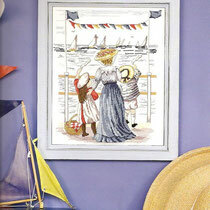 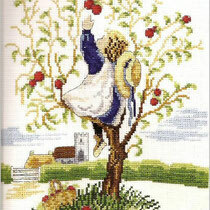 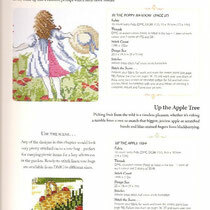 All Our Yesterdays Cross Stitch book. 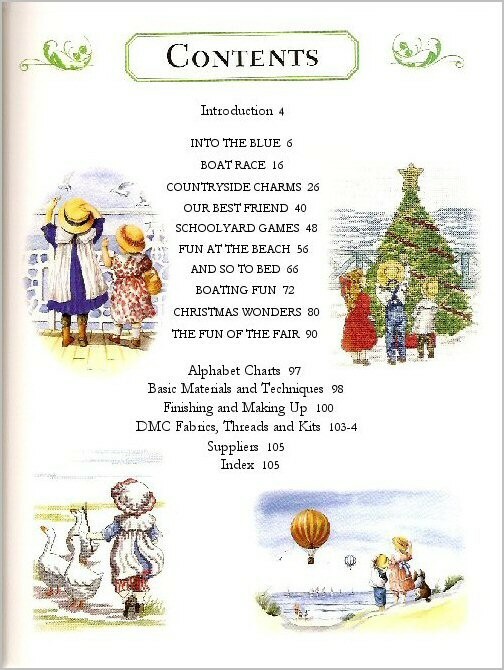 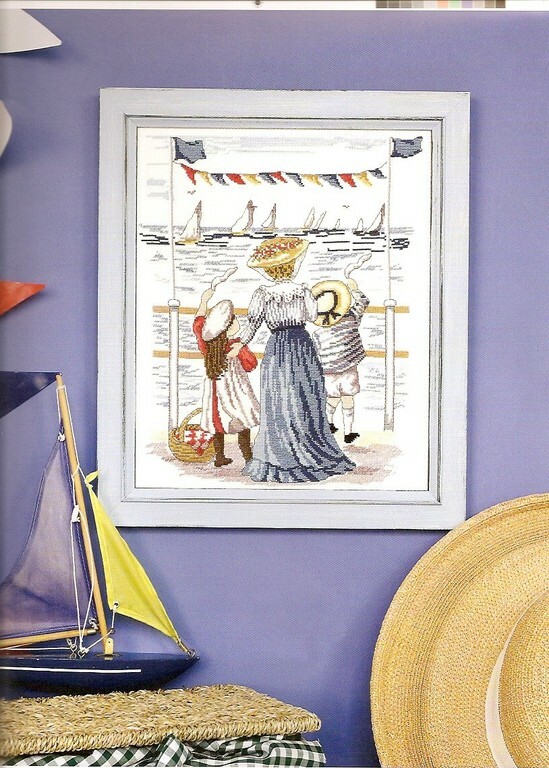 Memories of bygone days are recalled in delightfully nostalgic scenes, including seaside holidays, playground games, countryside charms and Christmas past. 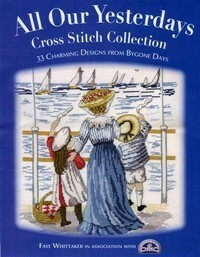 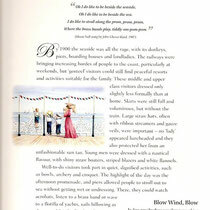 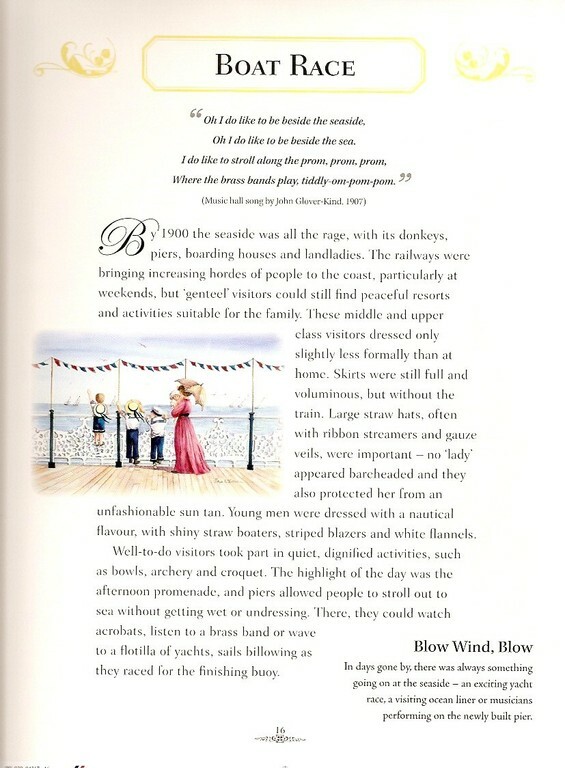 use the designs shown throughout the book.